Just reduced $6,000 to cover any paint or new carpet updates. Motivated seller! 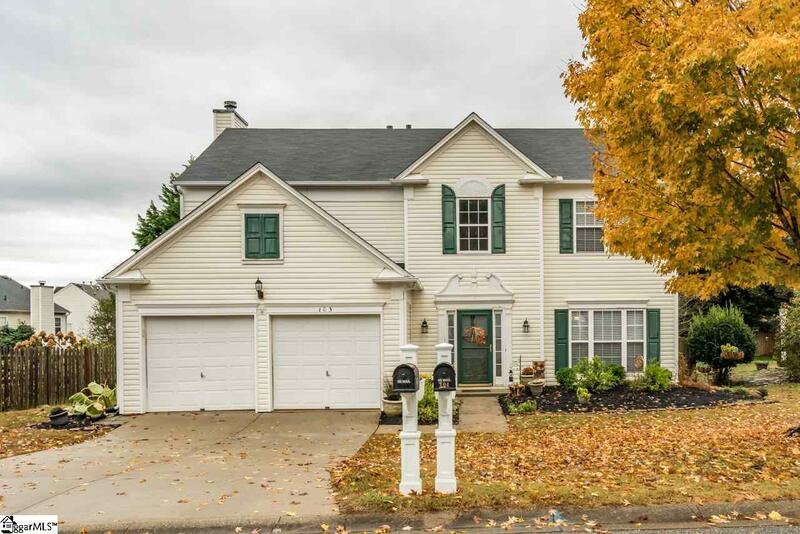 If youre looking for an immaculately kept home in the heart of Five Forks with award winning schools, youve found the one! 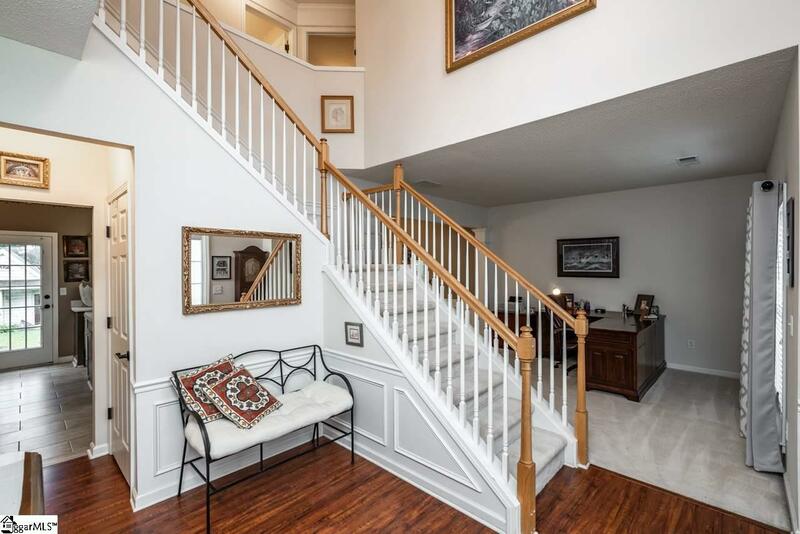 103 Cotton Bay Way welcomes you with a soaring two story foyer with beautiful hardwood floors. 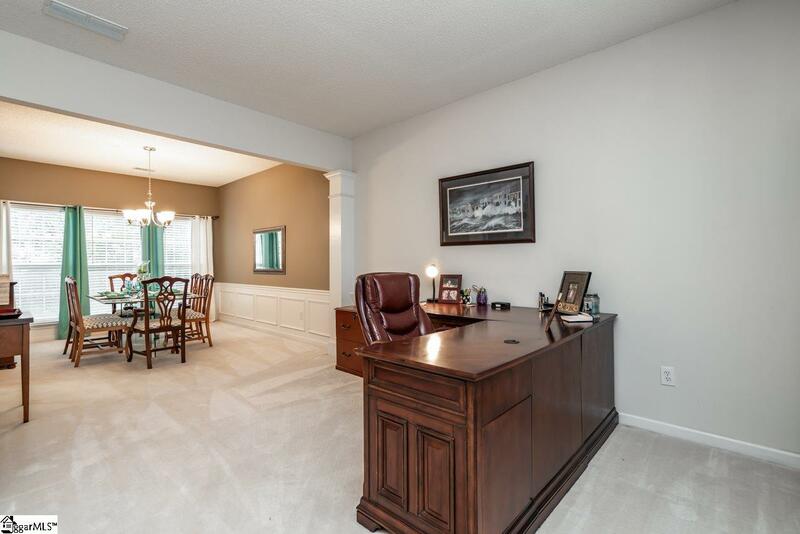 Take a tour through the office or playroom adjacent to the dining room. The kitchen has tile floors, an island and opens to the breakfast area and family room. Upstairs, youll find the spacious master suite with the beautifully updated bathroom suite. Spread out with separate vanities and large walk in closet. Three additional bedrooms and convenient laundry room complete the second floor. The backyard is fenced in with an oversized patio to relax on. 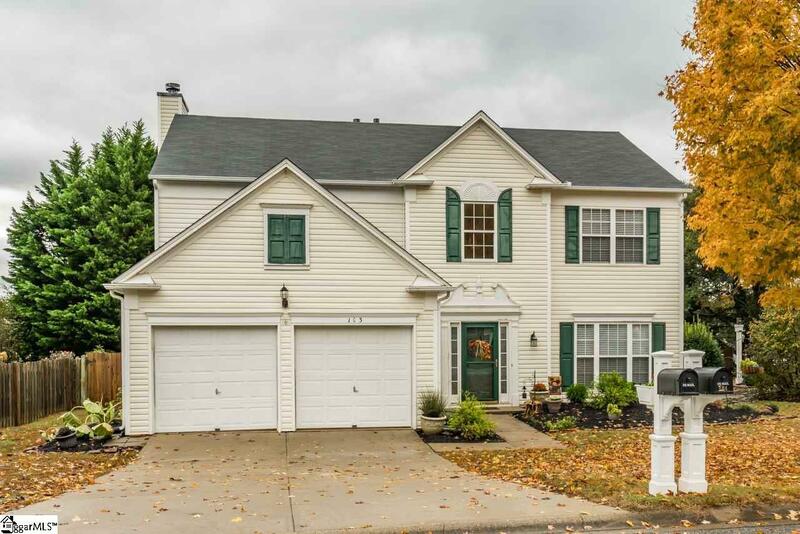 Come check this home out today! Listing provided courtesy of Shelbie Dunn of Coldwell Banker Caine/Williams.